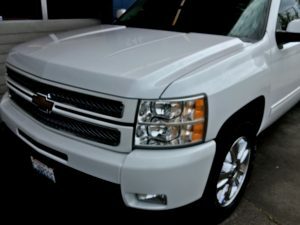 What is a FlightShield Coating for Tukwila Vehicles? Do you want your vehicle to have a freshly waxed look but are fed up of the hassle and expense of re-waxing every few weeks? Signature Auto Detail offers a wonderful alternative – FlightShield coating. Developed originally for enhancing and protecting aircraft paint, FlightShield has emerged as a highly effective car paint protection coating. The crystal clear ceramic FlightShield coating bonds to the car paint, standing between it and harmful contaminants. Application of this high gloss car paint coating on Tukwila, WA vehicles also gives them a showroom shine. Unlike wax, however, the effects of FlightShield coating last for years to come. We bring the benefits of car paint protection from FlightShield ceramic coating for all types of vehicles. Feel free to come to us for application of FlightShield coating, whether you drive a car, SUV or truck. Our professionals take pride in doing seamless work. 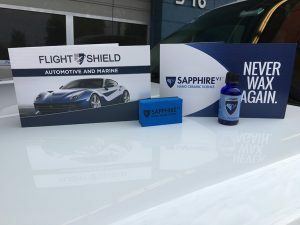 Their expert installation of FlightShield auto coating ensures excellent car paint protection from UV sunrays, scratches, hardwater stains, chemicals, bird droppings, dirt and the harsh natural elements. 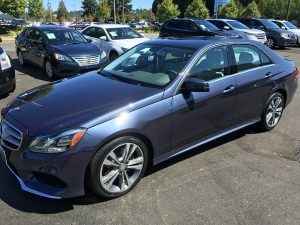 Why Do Tukwila Residents Choose Us for This Car Paint Coating? With several car paint coating products and their applicators out of the market, you need to make a very careful choice when it comes to getting car paint protection for your ride. You can rest easy when making the investment to prolong the longevity of your vehicle by coming to us for application of FlightShield car paint coating. Want long-lasting car paint protection for a glossy, new-like appearance? Visit Signature Auto Detail for application of FlightShield coating on your Tukwila vehicle. Call (425) 687-2700 to know more.